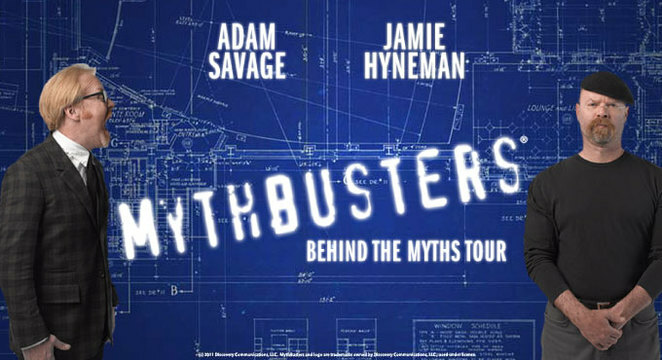 Jamie Hyneman and Adam Savage, from the hit SBS series Mythbusters, are bringing their show live to Australia. 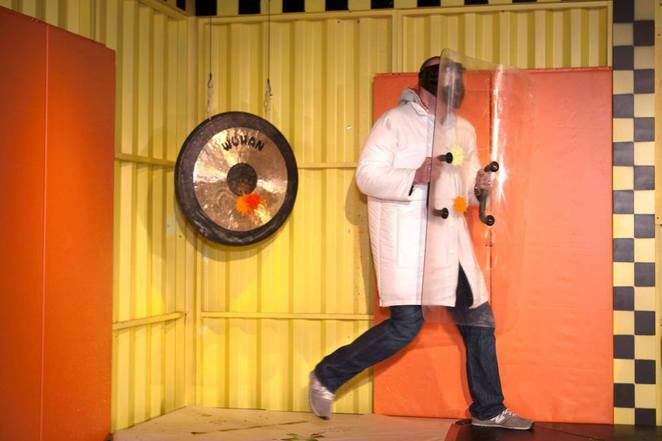 Watch them present live on-stage 'mythical' experiments which can prove whether some myths are true and others are busted. This is the first time that will be gracing our shores, so come and see their mind-blowing approach to science. The audience can now see whether some urban myths are true or busted, as Jamie and Adam will entertain curious minds on the wonders of science. This show is great for all ages, so bring the kids along for a night that they will treasure for the rest of their lives. It may even be a night that will impact them on a positive scale which could have that science report card turn into A's. So if you want to be apart of this scientifically amazing event click HERE for your tickets.